Morganite is a stone that is often called Pink Emerald. So why is it known as Pink Emerald? This could be because both of these stones are varieties of Beryl. 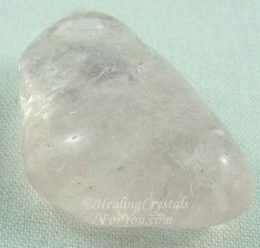 But it is more likely that it is because of the excellent metaphysical properties of this lovely pink crystal, as it vibrates strongly with a beautiful love energy. 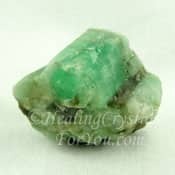 It resonates within both the heart and thymus or higher heart chakras, and like the green Emerald stones it also resonates with the more powerful vibration of Divine Love. The meaning of this stone strongly relates to its wonderful love vibration which makes it a potent stone to use for helping relationships. This rare, pink semi-precious gemstone has been found in Thailand, Brazil, Madagascar, Africa and the USA. Specimens of this pink crystal are beautifully transparent stones, with their color range being from a clear silvery pink, to purple-pink and peach color. 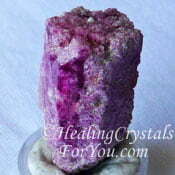 It may also be sold as Rose Beryl, Pink Beryl or as Cesian Beryl. The meaning of this stones name relates to the time when this stone was first discovered. This lovely pink stone was discovered in California, and the gem buyer Kunz from Tiffany's bought all he could, for the collector J P Morgan, after whom this stone is named. Why Is It Called Pink Emerald? Like many of our favorite stones Morganite is a variety of Beryl, and an excellent choice for both gemstone jewelry and for metaphysical purposes. Like Green Emerald stones this stone carries the vibration of love, and not just love for other people. 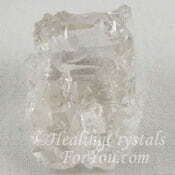 Morganite gem stone it is not as widely available as other Beryl gemstones, and it is sometimes classified as a rare crystal. 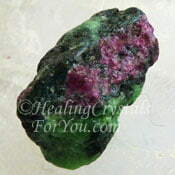 All varieties of colored Beryl have inclusions within the stones that cause the color, with the color of this Pink Beryl caused by inclusions of manganese. Sometimes dark Pink stones of Morganite are labeled Bixbite to get peoples attention, but real Bixbite is a little rare, and a deeper pink or red in color. The color of lighter pink Morganite stones may be intensified by heat, but they may also turn an orange color from the heat. Peach Morganite comes from Thailand where it occurs naturally. 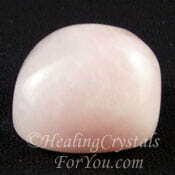 It a lovely stone, with slightly different metaphysical properties to the more common pink. The peach Morganite is a less common color of this stone. 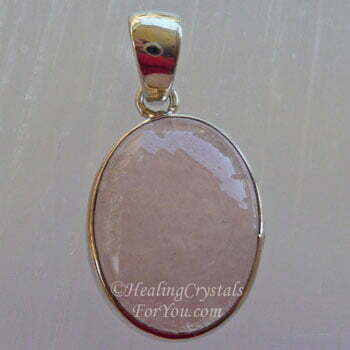 Wearing the peach stone may bring a deep spiritual aspect of divine love into the sexual experience. It is also said to be effective for those doing tantric love and kundalini sexual practices. Peach Morganite has a slightly different vibration to the pink stone, and when used at the sacral or navel chakra, it may help to enhance your creativity. 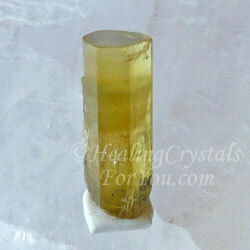 This variety will unite the loving energy of the heart chakra with that of the power center or solar plexus chakra. 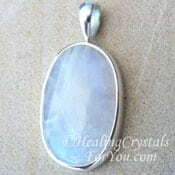 This energy may be enhanced by combining it with either Tiffany Stone or Shiva Lingam. 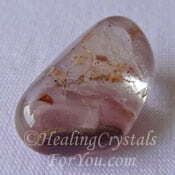 Morganite﻿ may also assist you to develop your psychic gifts and aid you to contact your spirit guides. Hold this stone in your hand or keep it on your body. It is not as common as other varieties of Beryl, but it is a crystal that is both beautiful to look at and has an inner beauty as well. The vibration of love it engenders is very powerful. Even a small piece has a noticeable vibration so do try to locate one, and experience the energy of Divine Love with which it will may make a connection. 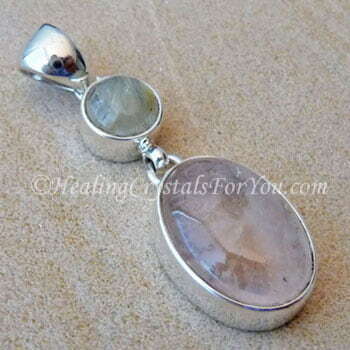 The main thing to remember that the longer the stone is within your aura, the more chance it has to do its work. It will aid men who want to balance their masculine and feminine energies, yet still retain their innate masculinity. 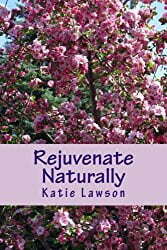 For healing, it is said to heal lung conditions, such as asthma or emphysema. It may stabilize the heart, as it clears problems within the lungs. 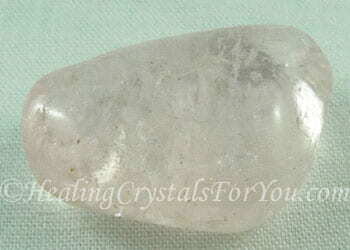 It has a very heart centered energy that resonates powerfully with the spiritual love of the Divine Realm. 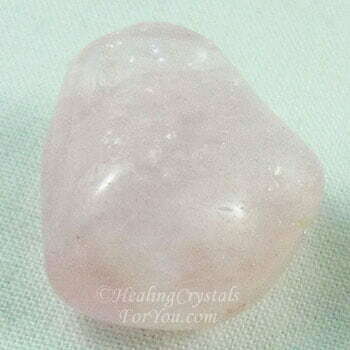 This pink crystal is both a heart chakra and thymus chakra or higher heart stone. 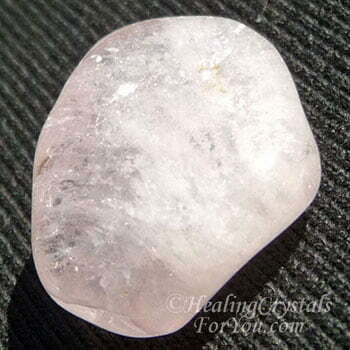 Morganite are a potent support for women, enabling them to feel their own strength and beauty from within, as they assist us to vibrate with the power of the Divine feminine energies. They are also beneficial healing crystals for you to use as their energy helps to enhance patience and respect for both yourself and others. 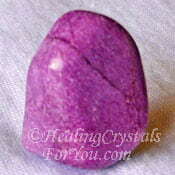 The deeper purple-pink stones are known to excite the third eye chakra. 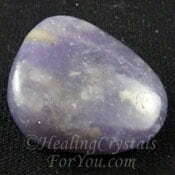 When used at this chakra it may stimulate the mind and bring wisdom, and allow access to past memories. When you are working on developing your psychic abilities you may benefit from using it in meditation. If you are not sure how to meditate learn some easy techniques for meditating. If you are able to obtain a large piece of this stone, it is known to be a powerful aid to use in shamanic ceremonies. It allows the shaman to connect to his inner wisdom via the hearts energy. 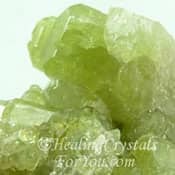 The energy of this stone may also stimulate communication of information from your spirit guides and it is common for its vibration to stimulate contact with the angels during meditation. It is getting easier to buy Morganite, as more of this lovely stone is now becoming available, with delightful specimens of this stone made into gemstones. 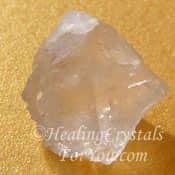 Wearing jewelry made from this stone, such as a lovely Morganite ring or a pendant that can be worn at the heart, provides you with a powerful love vibration. Jewelry made from this stone is often very beautiful and this lovely pink beryl can be found on the zodiac birthstone list so birthstone jewelry may be available. Morganite jewelry, like the lovely Morganite and Rutilated Quartz Pendant shown in the picture, are made into lovely pink birthstone jewelry. 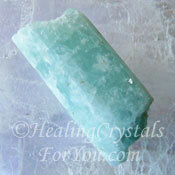 It mixes well when used in combination with other varieties of Beryl, such as Aquamarine crystals or Emeralds. 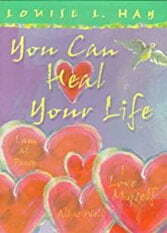 This is a beautiful way to bring the love vibration into your life. 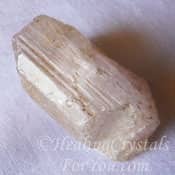 You will find it on the list of Libra birthstones, and beautiful jewelry is made from this pink crystal, as these stones have a lovely vibration that is a pleasure to wear. 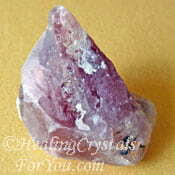 This pink crystal will improve your self esteem as it brings through the energy of Divine love, and joins it with your own feelings of self esteem, or love for yourself. 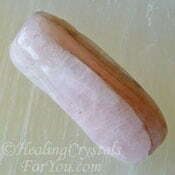 Morganite stone activates, clears and energizes both the heart chakra and the thymus or higher heart chakra. It helps love to flow in your life, and people of both sexes will find it a powerful crystal to use. Many women have difficulties in accepting the feminine side of themselves. 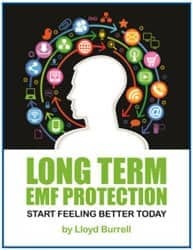 For many people feelings related to grief, loss, old guilt, shame or even karma from past lives are behind the reason why they are unable to heal their problems. For women, this lovely crystal helps you to realize that you can be independent of men and still feel harmony with the male energy. Women who feel that the only way to handle men is to dominate them, may be encouraged by this stones vibration. Its energy helps you to allow men the grace of being different, yet to still be in harmony with them. To those with wisdom, happiness is not about getting what you want, its about wanting what you've got. 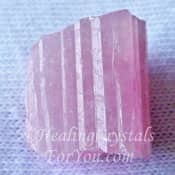 The vibration of this pink variety of Beryl, works beautifully within the meditation experience, especially by using it combined with other heart chakra stones. This includes Green Vesuvianite which is also known as Idocrase, Rose Quartz Crystals, Phosphosiderite and Pink Kunzite Crystal. 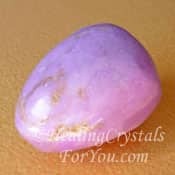 By using this lovely stone in combination with other pink heart chakra stones, together they create a beautiful and powerful energy. 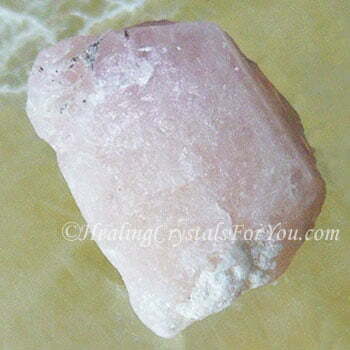 One of the most powerfully lovely combinations is to use it in meditation with Pink Danburite and Pink Petalite. 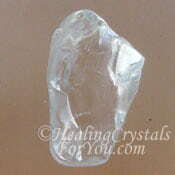 Both of the stones above have a very high vibration crystalline energy. 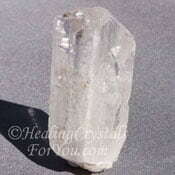 Both stones create a connection within the soul star chakra and this creates a wonderful angelic connection. 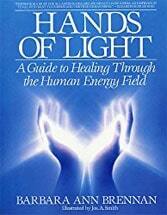 My experience was one of the most powerful and deeply emotional encounters with the divine feminine energy, and I recommend it for women in particular to experience. Natural Green Emerald stones bring through a powerful love vibration, and combined with the energy of Pink Emerald it allows for peaceful acceptance of the place of Divine love within loving relationships. 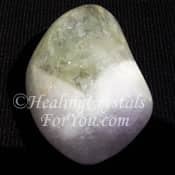 If you have been developing your psychic abilities, and have found your spirit guide, this stone may stimulate communication of information from your spirit guides. One powerful way to aid this process it to combine it with other stones on the list for finding your spirit guide, such as Rainbow Moonstone, Anyolite or Herkimer Diamonds. 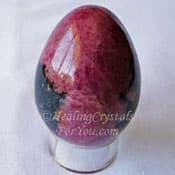 Other stones that work well in combination with this pink beryl include Lepidocrocite, Amegreen, Lilac Lepidolite, Goshenite, Lithium Quartz, Rhodonite, Lavender Pink Stichtite, Green Emeralds, Nirvana Quartz or Pink Tourmaline. 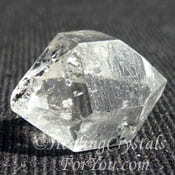 It may be advantageous to use this stone with other types of Beryl. 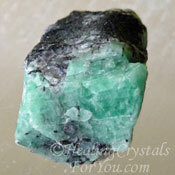 One of the more popular types of beryl is the well known green Emerald stones. The most common stones in the Beryl family are the colorless or Clear Beryl known as Goshenite, the yellow to yellow green stone called Heliodor, and the fairly uncommon, even rare dark red stone called Bixbite. Lastly the blue to blue-green Aquamarine crystals make up the list of the most well known types of beryl, which all work very well when used with this stone.